Libya: Where is the AU? The Story of Africa tells the history of the continent from an African perspective. Africa's top historians take a fresh look at the events and characters that have shaped the continent from the origins of humankind to the end of South African apartheid. The years between 1603 and 1714 were perhaps the most decisive in English history. At the onset of the seventeenth century, the sceptered isle was a second-class power, but the Great Britain that emerged by the beginning of the eighteenth century was, in many ways, the planet�s reigning superpower. It then passed the baton to its revolting spawn, the United States, which has carried global dominance into the present century. 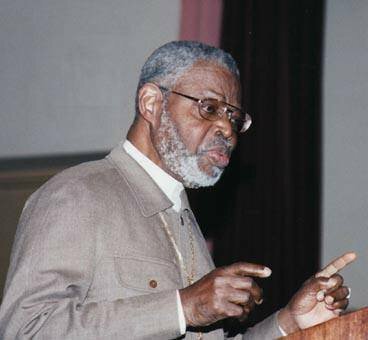 Dr. Ben, One of the Last 'People's Scholars' of Harlem, Joins the Ancestors The activist and educator Yosef ben-Jochannan, a founding scholar of Africana studies, died this week. Dr. Yosef A. A. ben-Jochannan joins the ancestors After being bed-ridden and placed in a specialized care unit at the Bay Park Nursing Home for the past several weeks, legendary Kemetaphysician Dr. Yosef A.A. ben-Jochannan, a.k.a. Dr. Ben, transitioned on to the ancestral realm Thursday (March 19) at approximately 3:30 a.m. Those close to him said he had stopped eating and drinking several days earlier, as his metabolism slowly churned down. 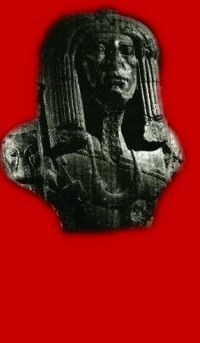 According to scholars racism developed in the world society only from the 19th c.A.D. Even though the development of racism in the world is a recent phenomena, the root cause for this racism is Advaita philosophy which was developed in India in 9th c.A.D. Another face of racism is casteism that can be seen in India for a long period of time. Casteism is also known as Varnashrama Dharma. Will President Obama Finally Bury King Leopold's Ghost? Has racism always existed? Can it ever be totally abolished? RaceandHistory.com is another 100% non-profit website.